Lightweight, roomy and highly breathable, these moisture-wicking, value-priced tees feature PosiCharge technology to lock in color and prevent logos from fading. 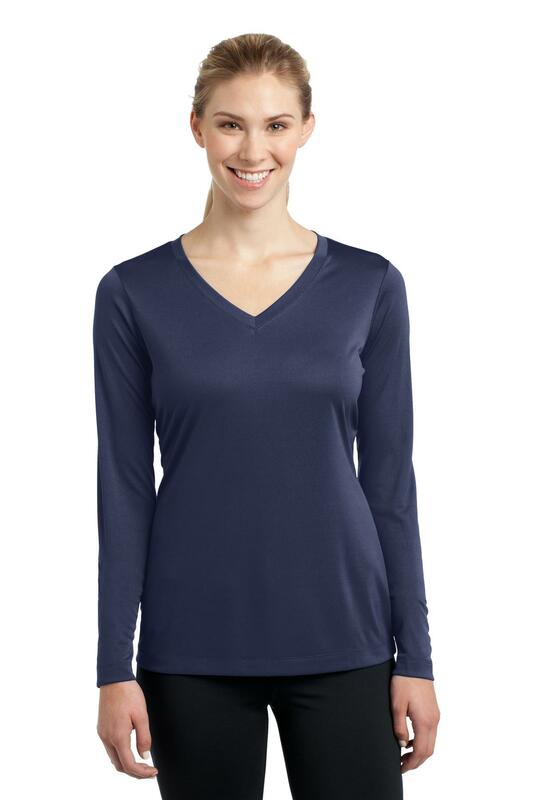 | 3.8-ounce, 100% polyester interlock with PosiCharge technology Gently contoured silhouette Removable tag for comfort and relabeling Self-fabric v-neck Set-in sleeves If applying sublimation, special care must be taken throughout the process. Contact your decorator for more details.